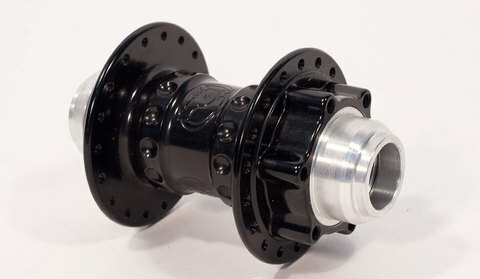 Profile Racing’s first version of MTB hubs. So good, we never stopped making them! Classic styling… hence the name! They are suitable any type of MTB use.